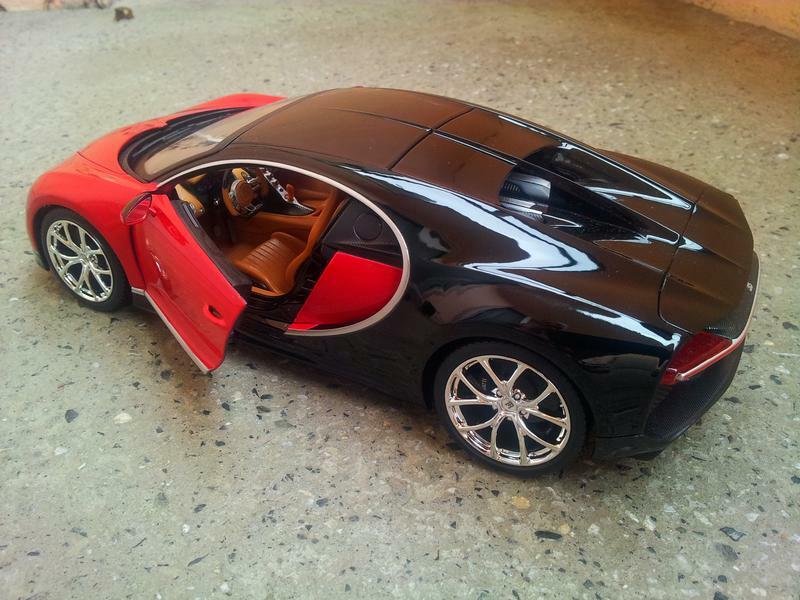 Bburago is one of the most loved diecast manufacturers. Many collectors have grown up with the models of the company, myself included. The company was founded in 1974 as Martoys by three brothers: Mario, Ugo and Martino Besana. Martoys was doing well and was growing fast. Two years later, in 1976, it was renamed to Bburago. The double “b” is meant to represent the Besana family name and the town of Burago di Molgora where the company was founded. At first the company was making only 1:24 scale models and was focused on the European auto brands. They were doing very well on the market as they had lots of features (opening parts, working steering and so on) and were made entirely in Italy. 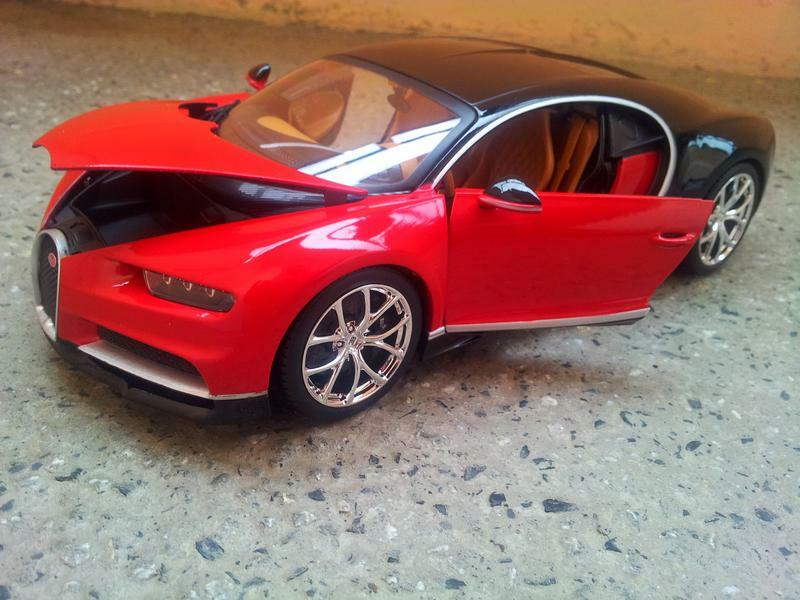 After its initial success the company started making 1:18 scale autos as well. At that time this scale wasn’t all that popular in Europe where 1:43 was the king. Still the company was determined to make it work and focused mainly on 1:18 scale. Their gamble paid off during the late 80s and 90s when 1:18 scale was becoming more and more popular between the European collectors. Bburago split their models in this scale in three lines – Super, Gold and Diamod. There were no big differences in quality and the separation was basically just for the cars of different era’s and marketing reasons. Even so the products of the company were widely popular as they offered good quality for the low asking price. Eventually Bburago expanded into 1:43 and other scales producing very basic quality wise models. The larger the model – the more quality was the idea of Bburago. Sadly it’s success in the business brought some trouble for the company. New competitors emerged which were making models of equal or superior quality but at a lower price. The companies like Maisto and YatMing were making their models in China where the labor and material is much cheaper. Bburago though was adamant on sticking with fully European (basically Italian) manufacturing process. Later the company took another big hit when Mattel outbid it and took the license for making Ferrari diecast models. As a big toy company, money were no issue for Mattel and it started making Ferrari models under their HotWheels brand. Bburago were left out with all the castings and expenses in developing Ferrari models that couldn’t be sold. The huge loss and the smaller choice for models brought the company to its knees which closed its doors in 2005. The company was then bought by May Cheong Group, the owner of another popular budget model maker – Maisto. At first the plan was to use the castings from the company under the Maisto brand. In 2007 however the new owner decided to revive the original Bburago name and slowly it started to produce most of the old models as well as develop new offerings. The quality is around the same as all of the Maisto models and the cars are no longer produced and assembled in Italy but in China.